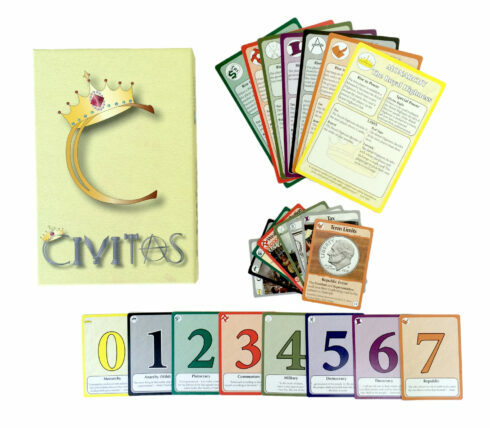 Civitas is a card game about different forms of government. Pass laws, solidify your leadership, and rule the table in this smart, fast-paced game. Play time: 5 Minutes to an hour. Box includes 225 Playing cards, 12 leadership cards, and simple rules. Play with all the governments at once or try just a few each round! Sample lesson plans are available for free at PlayCivitas.com. Use the cards and the accompanying glossary of terms to launch an insightful conversation about government, human nature, and current events—right at your dinner table. As a homeschool parent I am happy to add CIVITAS to our collection of “go to” resources! We are always looking for hands-on activities for our older students and CIVITAS has quickly become an activity we not only use in our studies, but also share with other families. It was an instant hit with our history/government co-op because it easy gave the kids an opportunity to learn and discuss new topics with their friends in a fun and memorable way. We loved playing this game. Once we got the hang of how it worked, we really had a good time. We first played with just 4 decks of cards and really learned a lot about the 4 government types that we played with–monarchy, communism, democracy, military. Really eye opening and discussion worthy was the monarchy form of government. This game really helped us to think about different forms of government and how they affect the people living under those forms of government. This game is quick and easy to learn how to play (similar to UNO) but the leadership cards are really descriptive and get the kids thinking about how different governments around the world work. Sometimes we were surprised or even disappointed by the rules of different governments, but those all gave us opportunities to talk about these situations and how it is different or similar to where we live. We can’t wait to play again! Civitas is a great way to help reinforce what they learn about government without burying them in facts and figures. We are always on the lookout for games that teach without being overly complicated, Civitas does this very well. The game is easy to play, and the kids learn about how each form of government works while they play. You can even stage a coup or start a revolution if the government in power at the moment isn’t working for you and you have the right card in your hand. It’s a fantastic choice for families looking for an entertaining and educational game that’s fun for the whole family. My kids and I love to play educational games as part of our child led homeschooling method. As my kids are getting older it’s become harder to find games that are truly educational and fun. Civitas provides a great way to teach your children about different governments while having fun. While they loved being the ruler, when it came time to be on the receiving end of the rulings they quickly learned why Monarchy is not the government of choice. Civitas is a game that both I and my children enjoy playing several times a week! I love that it spurs conversation for further learning! I am a homeschooling parent who loves educational games. Civitas is one game I am happy to be adding to our collection. With middle and high schooled aged kids in the house it can sometimes be tough to find games that are educational that they aren’t totally bored with. Civitas kept us moving along and allowed for great discussions stemming from the rich governmental terminology used on the cards of the game. Terms like coup d’état, filibuster, and red tape are just a few of the great terms we were able to discuss in a fun game setting. We play games all the time for our schooling, and I’ve been on the lookout for a good game to show how governments work, and Civitas fills the bill for us. It’s a great game you can easily play with your elementary kids all the way up to adults. It’s similar in play style to Uno, but not as tedious as Uno can become. My kids all loved it. Is it an education disguised as entertainment, or entertainment disguised as education? In the end, it doesn’t matter: this game was just plain fun! We enjoyed the fast pace, the required learning of terms, and the multiple levels of play. A great game for large families and groups, this game spurs conversations and learning without feeling forced. Even better–the learning begun with playing Civitas spilled over into real life discussions of current events. As a homeschool mom, I value that kind of opportunity to interact with my children AND teach them at the same time! Our family is big on incorporating games and fun hands-on activities to supplement what we’re learning. 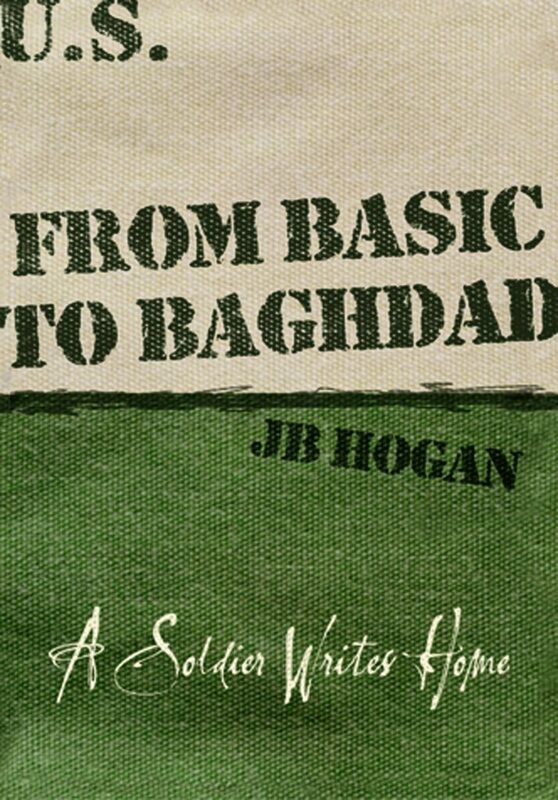 We all get involved in each of the kiddo’s school work, but History tends to be a major soft spot for us. Our eldest is a total History buff, if she could – every class would be History based. As we venture into these older grades, it is a bit hard to find solid resources that are fun and truly educational, to supplement our middle school studies. Now that we’re in middle school, were beginning to learn more about government and the difference between them. With Civitas we’ve been able not to only strengthen what we’ve learned, but also learn more! 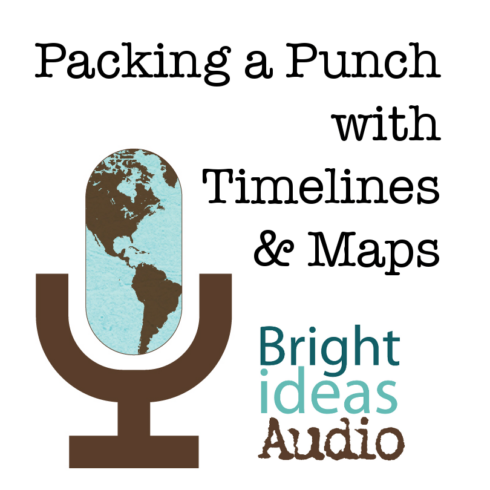 It’s such a fun way to build upon knowledge and learn more! Fun + Learning = TOTAL win for this mama. This is one of those resources that will remain in our homeschool collection as a go-to resource about different governments. As a family we have all enjoyed this game so much! We are thrilled to have added this to our collection of fun and educational resources! Finding games that teach about ‘not fun’ areas, such as government, can be difficult if not impossible. 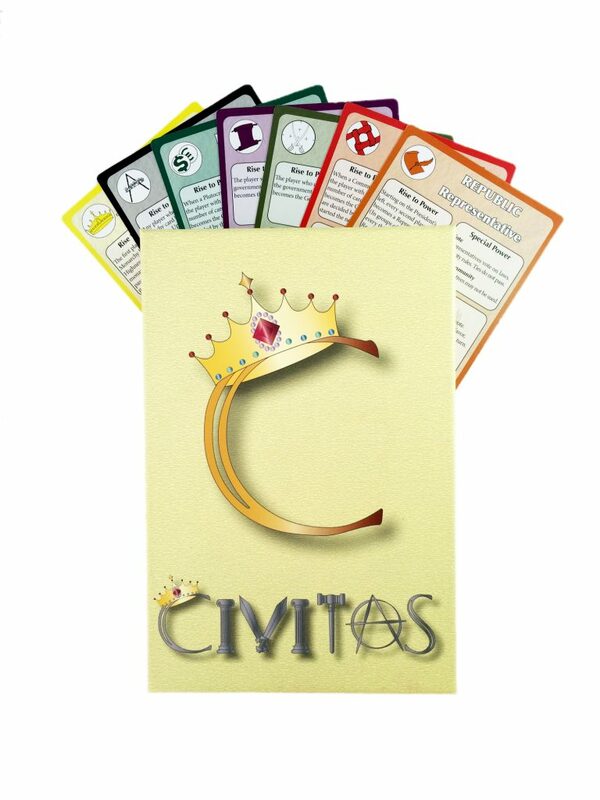 Civitas is one game that we are so happy to add to our collection and pull out for some quick fun and learning. The game overall is simple to understand and play, and children learn about different styles of government because it is a ‘quick play’. Because it is fast moving, kids are not bored but instead are gaining an understanding of government workings. Civitas is rich in vocabulary and a great jumping off point for deeper discussions. So excited to have this resource! I just played this game with my 13yo, 15yo, and 17yo. They complained about having to do “school” while on break, but the whole time we were playing they were laughing and having a lot of fun. I do not think that they will pick it up to play on their own, but they probably won’t complain too much when I ask them to play again. We only played with 4 governments, and they were complaining that they didn’t know what the different cards would do with each government, but the more we play the more they will learn. In the meantime the unknown cards acted like wild cards (in that the action was a surprise), and this was not a bad thing. I am glad that I got this game for them. This game is a ton of fun! Buy it for the education, play it because it’s fun! When I first read the instructions, I thought, “this plays pretty much like Uno.” However, because the form of government is constantly changing, each card can actually do different things. (Eg, under a democracy, a “tax” card is voted on by all, but under a military government, “the General” gets to decide!) This adds a considerable amount of strategy as you try to figure out when to play each card to your best advantage. We played it with a 14yo, 17yo, 21yo, and 2 middle-aged adults, and we all enjoyed it. I think it could be played down to about 10yo, and it would still be fun, younger if they were highly interested in the topic. I bought it to help reinforce high school government, but we will play it a lot, just because it’s fun! 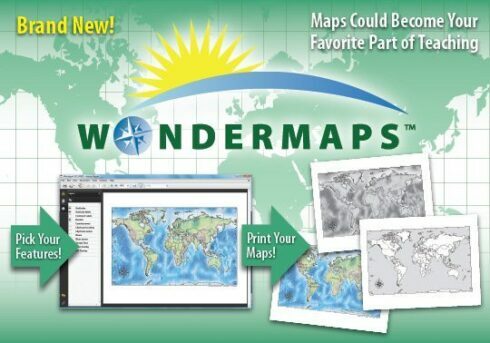 Discover how much excitement maps and geography will add to your learning experience through the amazing features of WonderMaps 1.2 — You can now edit your maps right on your computer with Adobe Reader! Version 1.2 requires Adobe Acrobat Reader DC (a free download) and 350 MB hard drive space to run properly. 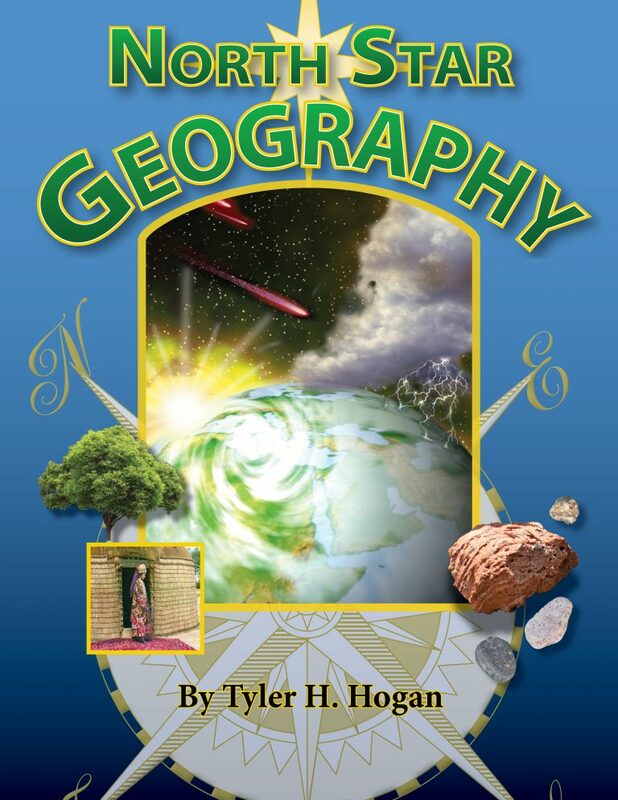 This long-time favorite geography source book is infused with enough ideas and projects to last a family several years! 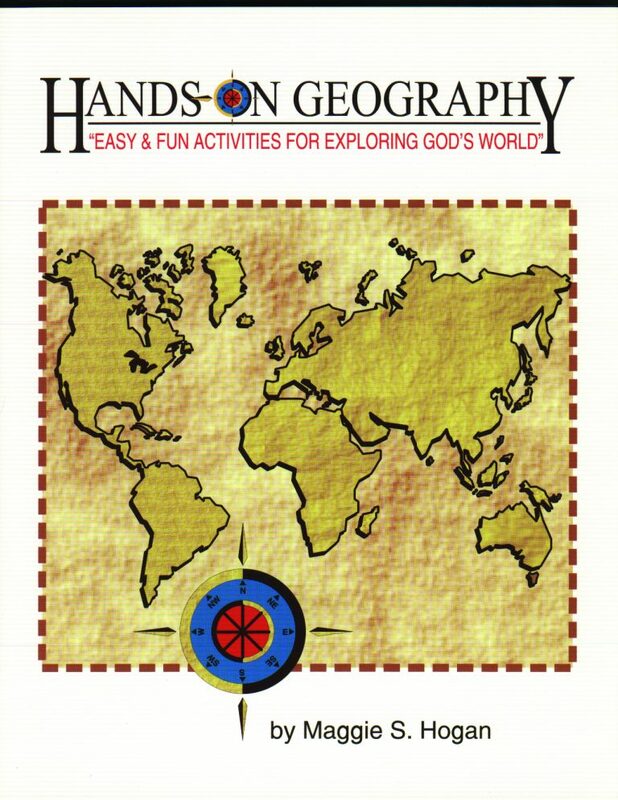 Written from a Christian perspective, Hands-On Geography will excite you about teaching an oft-forgotten subject. Includes specific instructions for many activities, games, and projects designed to be appealing to kids and easy for parents. An easy, yet thorough, introduction to a very important subject. Grades K -5. Please note: this does not include or replace the companion guide CD. You'll still need a copy of the book or CD if you plan on doing any of the activities, mapwork, etc.